MORE-XEL Scanning is a Fractional CO₂ laser where energy is delivered into the dermis on a small spot of area. This induces collagen formation, to aid continuing skin regeneration. 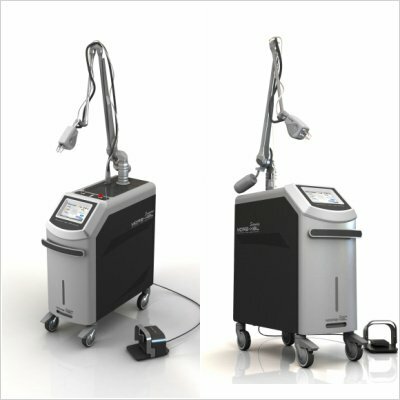 It has various modes, including Scanning, UP, SP, and CW, allowing for both laser and aesthetic treatments. Skin analysis system diagnoses the skin’s moisture to provide the most appropriate treatment values for safe and effective treatment. © 2019 CADAU Clinic. All Rights Reserved.